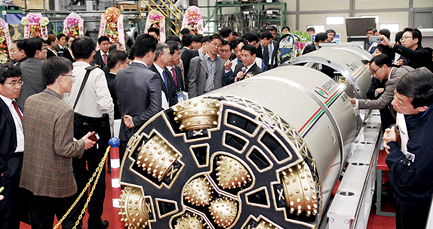 The first shipment of a localized Tunnel Boring Machine was made. 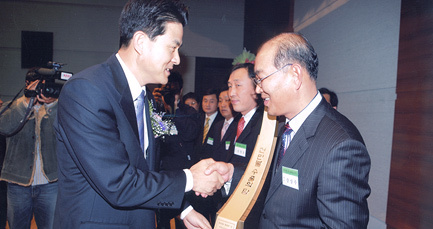 Elchemtech Co., Ltd. became a subsidiary of EM Korea Co., Ltd.
Merger between Dong-Woo Precision Machine Company and EM Korea Co.,Ltd. 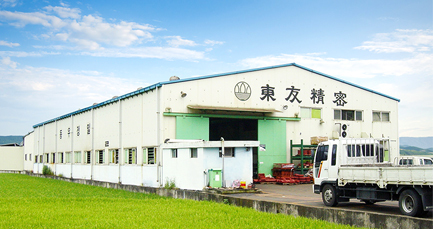 Established Energy & Machinery Korea Co., Ltd.